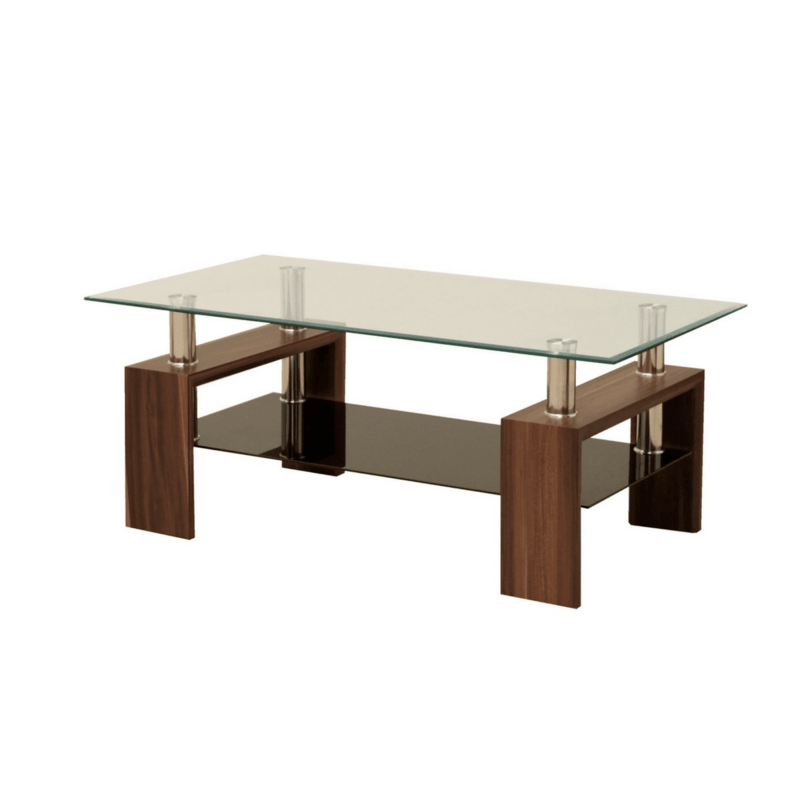 The Banteer range has a unique design that lends itself to its tempered glass top and walnut finish. 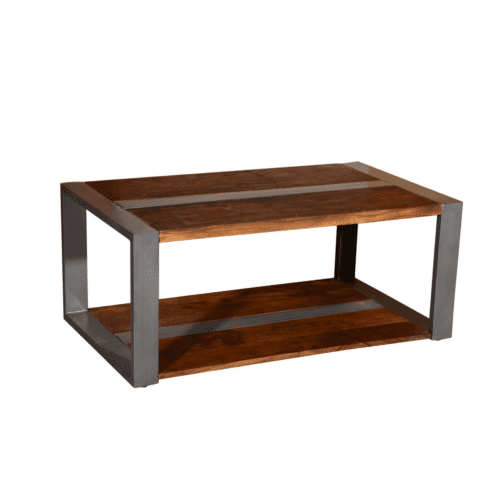 Warm and inviting, it brings an ultra modern look to any home. 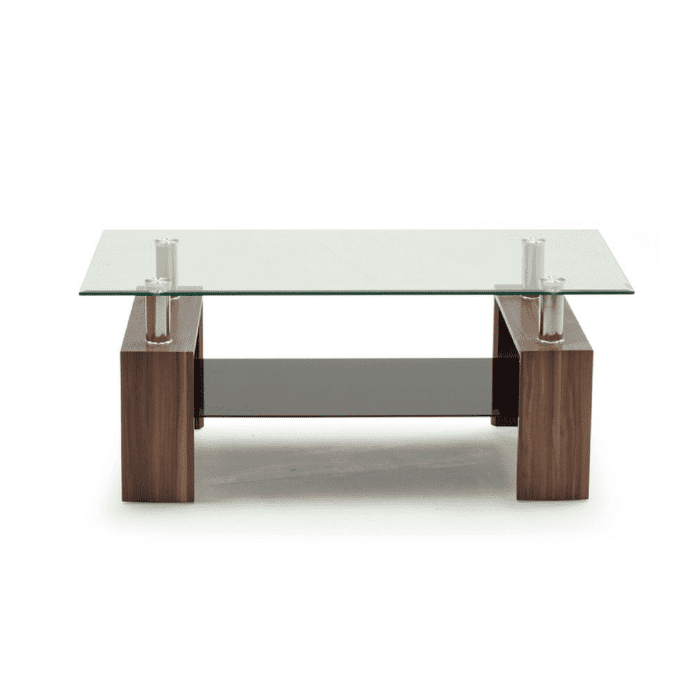 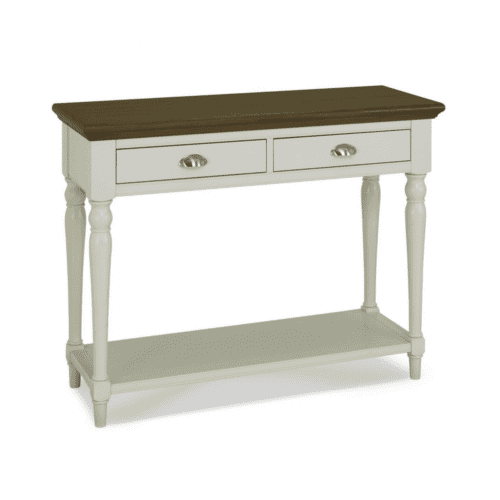 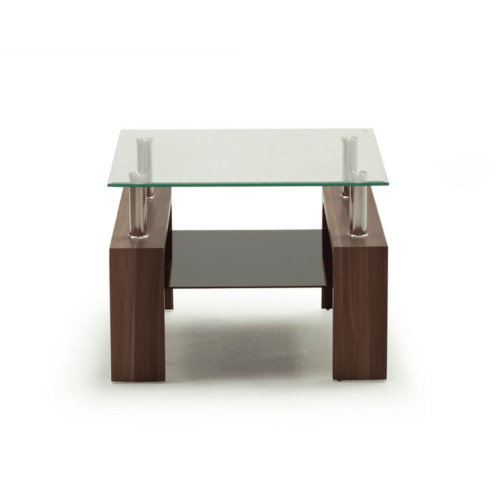 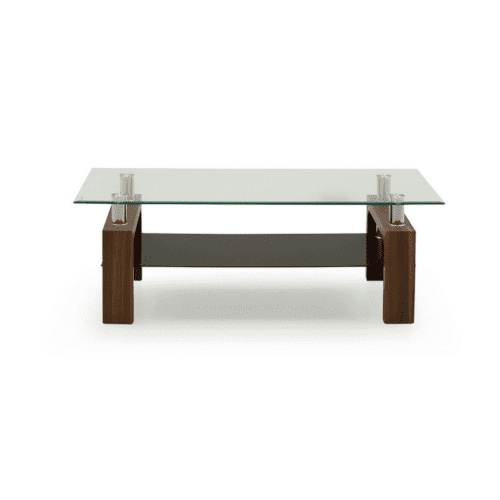 This range is also available with Dining Table, Irene Dining Chair, Coffee Table, End Table, Console Table & TV Stand.